Relationship or parenting problems? You’re in the right place. 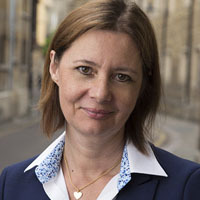 At Cambridge Family Law Practice, we are experts in family dispute resolution, divorce legal advice and pre-marriage planning. We help people make arrangements for finances, property, children, and keeping safe when relationships change. 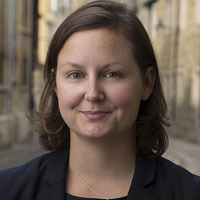 CFLP is proud to be top-ranked in Cambridge for family law by both leading legal review directories, the Chambers & Partners Directory, which says “They look after clients very well; they support them and give very good, clear, practical advice,” and The Legal 500, which calls us ‘first-rate‘ (2017) and ‘an excellent boutique practice… the best at what it does” (2016). We resolve disputes with imagination, empathy and discretion. We can give you excellent legal advice, negotiate and advocate in court on your behalf, use collaborative practice, arbitrate or mediate in your case. We offer an intelligent, sensitive and pragmatic approach, providing a highly specialised service tailored to meet your and your family’s individual needs. 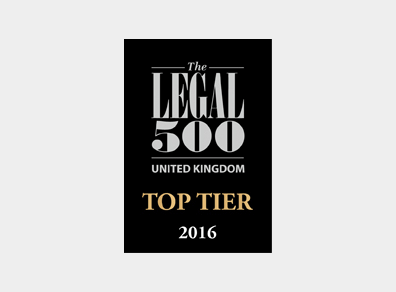 Our expert lawyers are Gail Marchant-Daisley, Sue Varty, Adam Moghadas, Simon Bethel, Tricia Ashton and Jeremy Ford. One of us will deal with all aspects of your case so you are assured of partner-level attention at all times: for each of us, the service we give is a matter of personal pride. The lawyers in our team are expert advisors, skilled advocates and negotiators, have extensive experience in the process of collaborative law and are trained mediators. We have all the skills to deal with your issues using the process that best suits your circumstances, and will help you choose the best way forward. 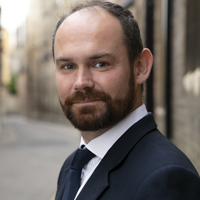 We understand that the end of a relationship and dealing with the associated financial and children issues is seldom simple, and frequently distressing. We’re on your side, and we work with you to move towards a dignified outcome that works for you and your family. Divorce is the legal process that brings a marriage to an end – often legally the least complex part of the process, it may be more difficult emotionally. We can help with the paperwork, and with any other arrangements for children, housing and your financial future that need to be made. When a marriage or civil partnership is coming to an end, we can help you sort out your financial affairs, and to obtain a court order to settle your financial obligations to each other so you can move forward with certainty. Parents sometimes find it difficult to agree about children’s living arrangements, time spent with parents, or matters relating to schooling, medical treatment, holidays or other things. We are knowledgeable, respectful and experienced in helping to resolve all kinds of parenting disagreements. A pre-marital agreement, or ‘pre-nup’, is an agreement made between two people who intend to marry; a ‘post-nup’ is the same, done afterwards. We can help you set out what you want to happen to property and assets on marriage, during the course of the marriage, and in the event of a divorce. Those who are subjected to violence, threats of violence, control, abuse or harassment in the family are entitled to ask the courts to protect them. We can help you achieve non-molestation (anti-harassment) orders and orders regulating who can live in the family home. If you’re separating from a partner to whom you’re not married, there may be matters of property or financial/housing arrangements for children that need working out. We understand the complex law that applies in these circumstances and can help you find a way forward. 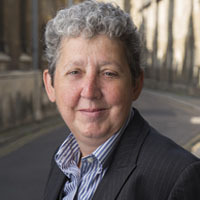 We also have experience and expertise in many more unusual areas of family law. If you would like to speak to us about your particular circumstances, please call Gail, Simon, Jeremy, Adam, Sue or Tricia on 01223 443333. 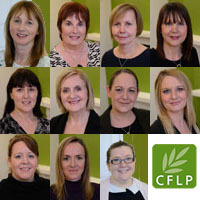 CFLP’s expert lawyers can give you practical, compassionate advice to help you get through a change in family circumstances with the least possible trauma. We can provide the full, traditional solicitor service, or be on hand to help on a more informal basis. 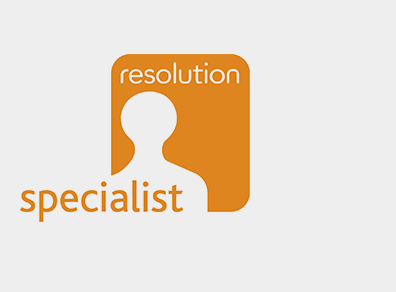 We’re flexible and practical – call us on 01223 443333 for a confidential initial discussion. 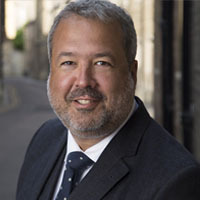 The expert partners at Cambridge Family Law Practice offer a wide range of options for resolving family disputes: just click on the heading to find out more. We are experts in all aspects of family law and can tell you how it applies to your particular circumstances. We can suggest courses of action depending on what you want to achieve. We are skilled and sensitive negotiators who can deal with your former partner or their lawyer to work out family arrangements after separation and divorce. We can prepare your case and present it in court expertly if it is necessary to ask the judge to make a decision in your case. 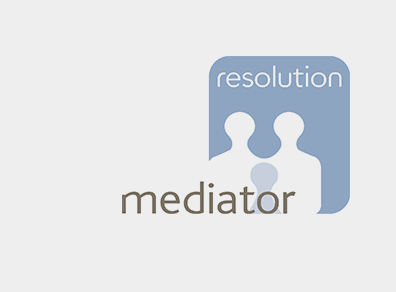 We are specialist family mediators who can assist the two of you to make your own decisions with guidance and information. We also provide MIAMs and can sign court forms. 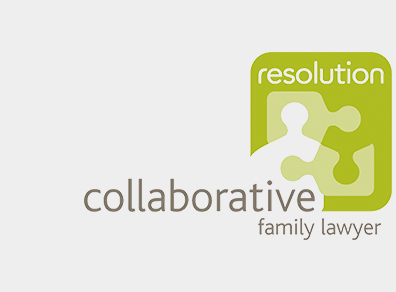 We are at the forefront of the development of collaborative law locally and nationally and can expertly guide you and your family through the process. 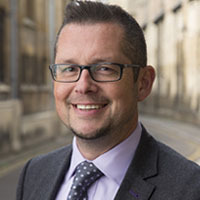 Simon Bethel and Jeremy Ford were amongst the first qualified arbitrators in the country and can provide binding adjudication on private children disputes. All partners can advise on arbitration in family cases, financial and children. 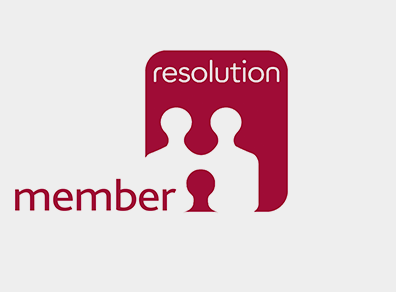 If you’d like to know more about how we can help you, please give us a call on 01223 443333 and speak to one of the partners: Jeremy, Gail, Sue, Adam, Simon or Tricia. Can an individual who has carried and delivered a child be recorded as the father of that child? Hearing in the High Court before the President of the Family Division. Compensation payments on divorce – how are they treated?